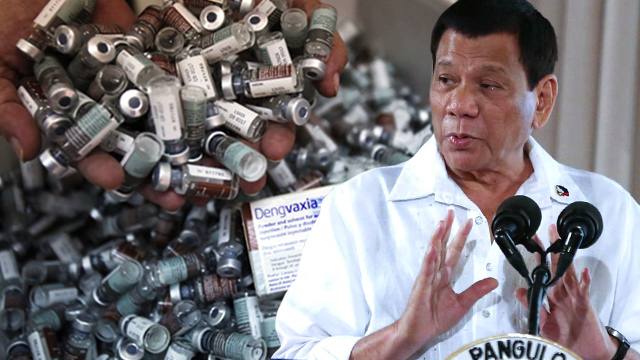 President Duterte wants a three-person panel of non-Filipinos and non-westerners to resolve Dengvaxia. President Duterte knows what is bullsh!t from what is real concern. He understood the outcry brought about by the DengVaxia controversy but he also knew it was "milked" to its fullest by people for their own selfish motives. When it came out, I was angry. I wanted retribution. I wanted heads to roll. But the more I delved into the story, the more I got to understand the dilemma, the outcomes and the unwanted effects of a public scare tactic. When I started to downplay the situation because I was afraid of the panic it will cause to parents who know only part of the story, many DDS bashed me and even called me a paid hack by Sanofi Pasteur. So many who shared my view just kept quiet. There was an angry mob incensed by incessant reportage of de@ths. Worst, everyone was claiming expertise on the field and that we should believe them. So it became a battle of who has the most believers. Problem is, having the most believers will not change the reality of the case. In the end, the Senate was not ready to implicate PNoy but charges have been filed against Garin, et al. 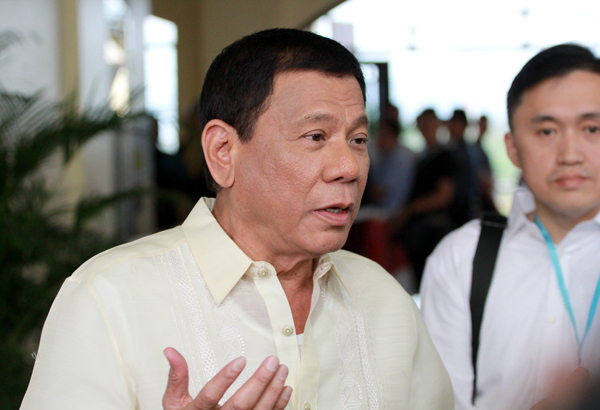 Institutions like the DOh, PAO and others are butting heads and enflating their own egos. But what is the reality? 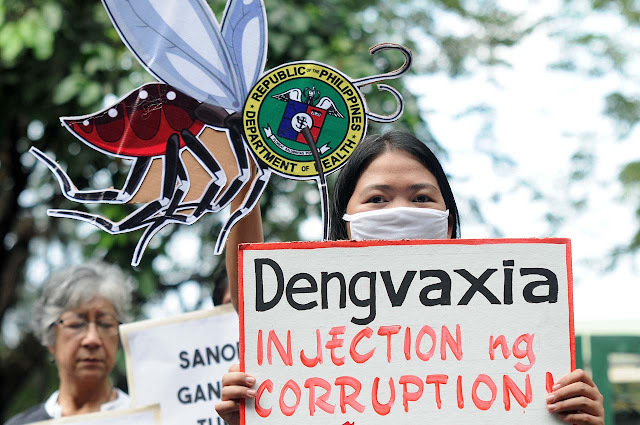 There are less than 50 de@ths due to suspected DengVaxia connection. Unconfirmed but that is the reality accepted on the ground. 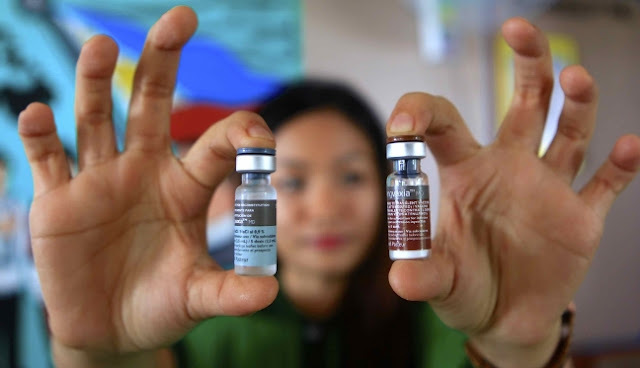 However, many have not heard that 1.5 million children are victims of a measles outbreak because only less than 10% of children are now vaccinated. The parents are so afraid of DengVaxia, the other helpful and tested vaccines are now also feared. Hence, DOH has an uphill battle convincing parents to have their children vaccinated for measles, flu, polio, diptheria, etc because someone caused panic on DengVaxia. And the issue will not just stop because nobody wants to admit they were wrong. Nobody. So, Duterte now wants an answer to the already muddled question. The implication is very simple. PRD has grown tired of doomsday analysts who would not care about the effects of statements or news on people for as long as they deliver the news and they get credit for breaking it. Worst, they disguise their statement with credentials to "expertize" their findings. Who would not believe an investigative journalist who investigated and was part of the actual autopsy despite his want of a medical diploma? How can his findings be gospel truth to many people? However, when we allow this maniacal kind of attitude, we are bound to be cast to a web of confusion where the only solution is let foreigners come in and settle the issue. Why? We have so many people claiming to be experts, we have become a nation of fools.